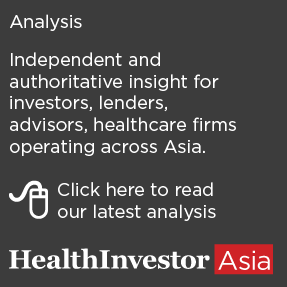 HealthInvestor Asia talks with Abel Ang, group chief executive officer of Accuron MedTech. Listen in for insights into his activities in the region and some investments he has been making in category disruptors. 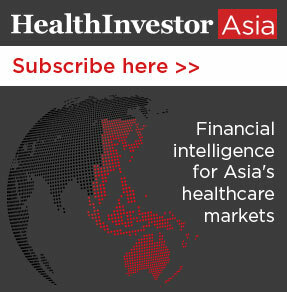 HealthInvestor Asia talks with Jonathan Tan, director of the Asia Pacific Risk Centre for the Marsh & McLennan Companies in Singapore. Listen in for insights into the challenges of the aging population to Asia. 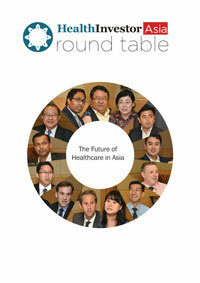 HealthInvestor Asia talks with Saurabh Gupta, head of healthcare and consumer at Maybank Kim Eng in Singapore. 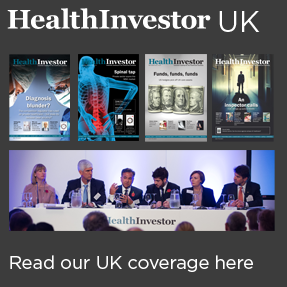 Listen in for insights into the capital markets and healthcare. HealthInvestor Asia talks with John Mortensen, regional director for healthcare and education, Greater China for real estate specialist JLL. Listen in for insights into aged care in China.